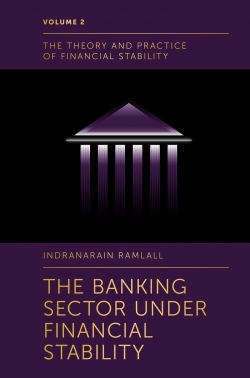 Many economies in the world are characterised by a bank-based financial system, that is, the financial intermediation process is mostly performed by banks. 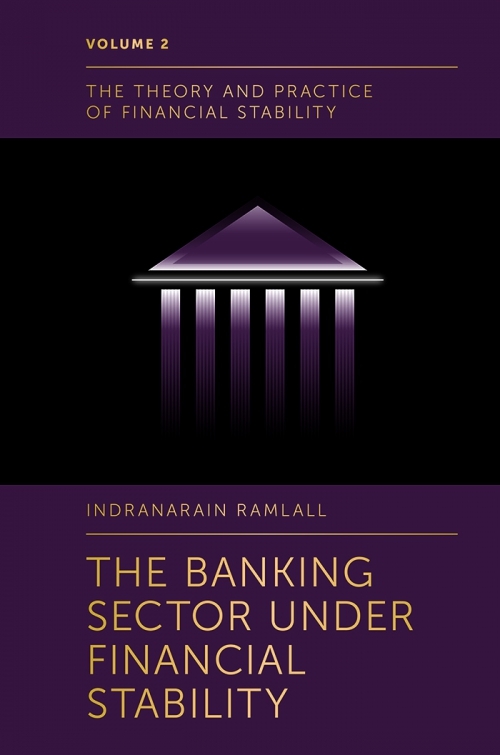 It is therefore critically important to undertake a fully-fledged analysis of the banking sector with respect to financial stability risks. The Banking Sector Under Financial Stability considers the unique position of banks which by nature assume higher risks, but with a low equity to total assets ratio. 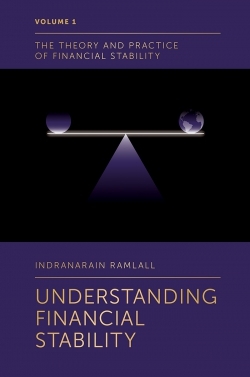 It recognises that balance sheet analysis of banks becomes a key element in financial stability risk assessment and that the sources of banks’ funding also pose risks to financial stability. 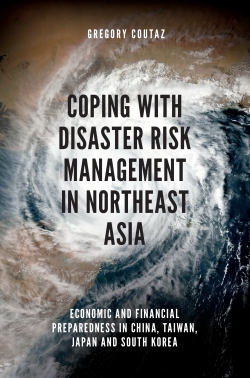 The book also gives due consideration to the interactive forces which prevail among banks, macroeconomic states, asset prices, the household sector, and monetary policy. The differences between the US and the European Union are also covered at length, as are the various credit risk models pertinent for banks.